To make sure your business is running smoothly at all times, you need the best equipment. That might mean turning more to technology in your business, and with gross value added per hour of work sitting at only 1.9 per cent, according to ABC News, that might be important. A low doc vehicle or equipment loan from AAA Finance can improving productivity and ultimately put more money in your back pocket. A low doc loan is the perfect option for a small-business owner who doesn’t want to share financial information with a bank, or lacks the required tax returns and financial documents that traditional lending institutions need. Instead, a low doc loan can be accessed with only an accountant’s letter or recent bank statement to confirm your business is sound. From that point, you can get yourself into a brand-new vehicle or update some much needed equipment and start becoming more productive. How might you go about that in your business? The obvious way that you can increase the productivity of your business with a new vehicle is by doing more and breaking down less. Old cars are always falling apart or needing replacement parts, but a new one won’t. 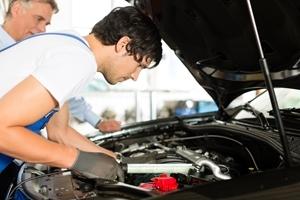 This can also save you money in the long run, as you won’t constantly be repairing your work vehicle. As technology increases so to does fuel efficiencies. 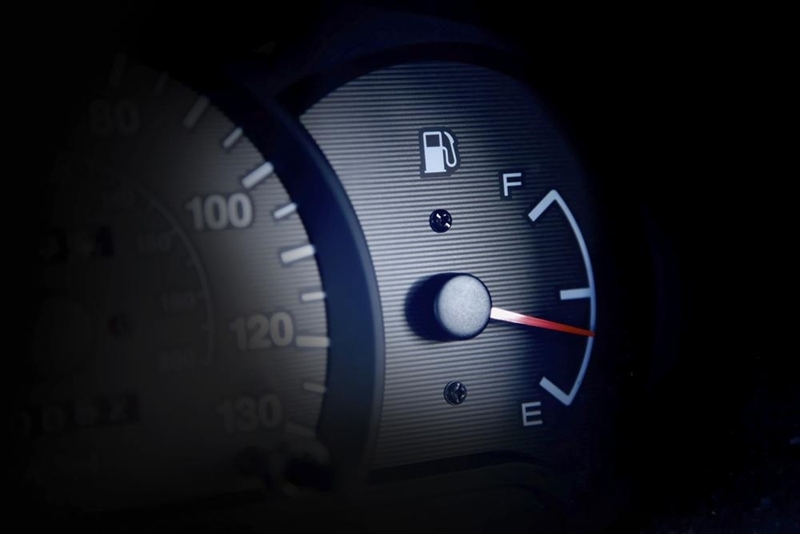 How much does your business spend on fuel? A updated vehicle can drastically reduce this fuel bill and help out the environment at the same time. A new vehicle will be safer, more fuel-efficient and (most likely) won’t break down as often. When purchasing a new work vehicle you can get exactly what you need for the job. A bigger Ute with custom tool boxes can improve efficiencies and staff never have to spend precious time searching through clutter. A bigger truck has an increased load capacity and therefore fewer trips are required and more jobs can be completed. Any ABN holder who has a low doc loan can also claim tax deductions, and that’s going to put you in an even better financial position to invest in new technology, or new staff. What benefits do new technologies bring? A 1 per cent increase in online services investment can result in a $100,000 increase in returns. According to the Deloitte report entitled SMBs in the digital race for the consumer, 50 per cent of all sales will involve digital technology within the next five years. What’s more, a 1 per cent increase in online services investment can result in a $100,000 increase in returns. Investing in new equipment, that saves you time and money, make fiscal sense. Greater returns are excellent for business and utilising a low doc loan frees up cash flow. According to an Inc.com report from March 2015, “refusing to leverage technology could be considered a grave mistake for any business”. Purchasing cars or equipment with a low doc loan from AAA Finance can put you in a much better financial position. Get in touch with the team today to talk more about what a low doc loan could do for your business. Cut through the red tape with a low doc loan How can your business benefit from a low doc car loan? Picking a car for your business in 2018 – are you prepared? No tax return, no financial reports, no problem!